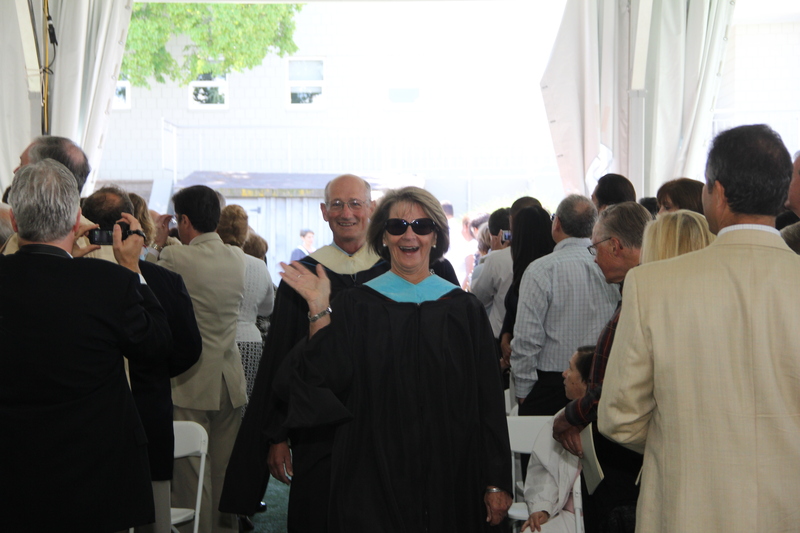 As it is tradition for D-E faculty to process in order of tenure at Commencement, Jerald Krauthamer always followed wife and 7th grade history teacher Betsey Carson during the processional. A memorial service was held for Kraut on November 14 in Silberfein Gym, just as he had requested in the months prior to his passing. The service, at which more than 400 were in attendance, was a “celebration of life” in the opening words of Head of School Dr. De Jarnett – providing colorful insights into Kraut’s remarkable breadth of interests and why he was perhaps best viewed as a Renaissance man. In addition to remarks from current student athletes Tara Satnick ’16 and Antonios Tsougarakis ’16, alumni and others contributed poetry, spoken word segments, and statements of sincere thanks. Those participating included Young Park ’90 (who offered her own reflective comments to dovetail Betsey’s remarks), Shereen Al-Sawwaf ’15, and Shivali Shah ’93. Current and former colleages of Kraut’s who spoke included faculty member John Deal; faculty member and Varsity Cross Country Coach Dan Sussman; Robert Vigneau; Peter Platt; Sam Bacon; English Department Chair Fred Daly; and Upper School Principal Joseph Algrant. 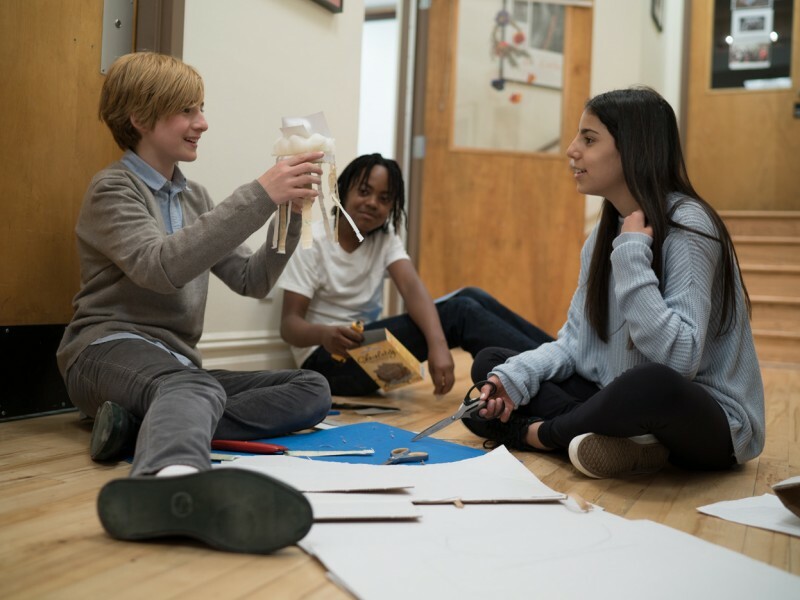 Additionally, the service included musical segments from the musical Guys & Dolls and the operetta Pirates of Penzance (sung memorably by Scarlett Diaz ’19 and Henrique Neves ’18, respectively) and the “Adagio” movement from “String Quartette op. 13” by Mendelssohn, performed by the Stott family and violist Jason Finn ’18. 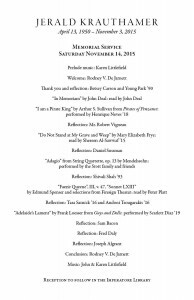 Duets from D-E Performing Arts Department Chair and flautist John Littlefield and pianist Karen Littlefield added to the solemnity and beauty of the service. Click here to view a video recording of the Memorial Service. Click here to read Kraut’s obituary featured in The Record. The D-E community was extremely fortunate to have had a chance to honor Kraut before his death with joyful, fitting tributes to his contributions as a coach and as a teacher. 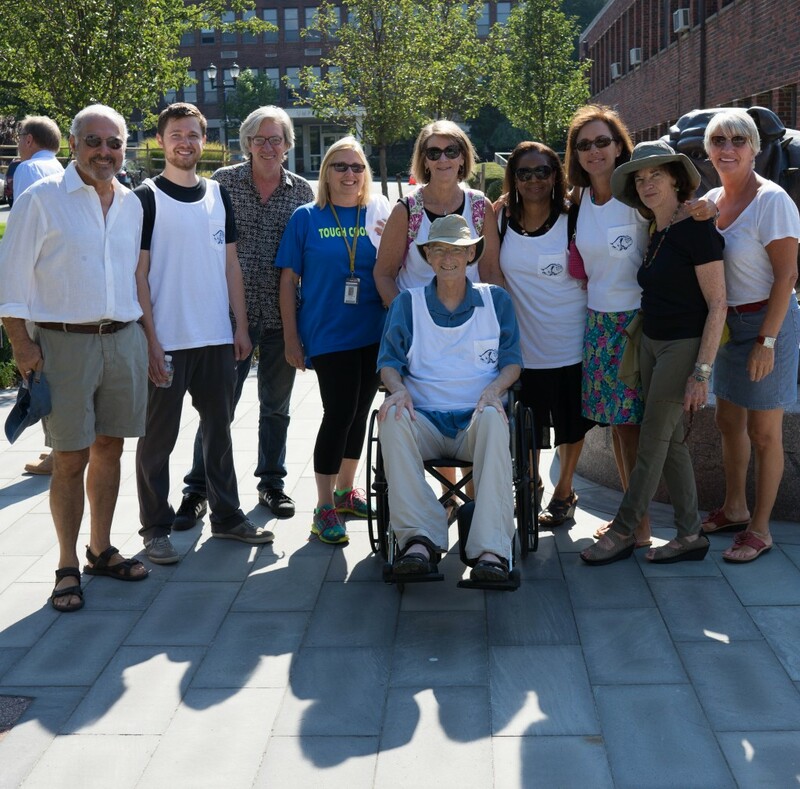 In mid-September, Kraut was an honored guest at the “Kraut’s Running of the Bulldogs” Fun Run/Walk. 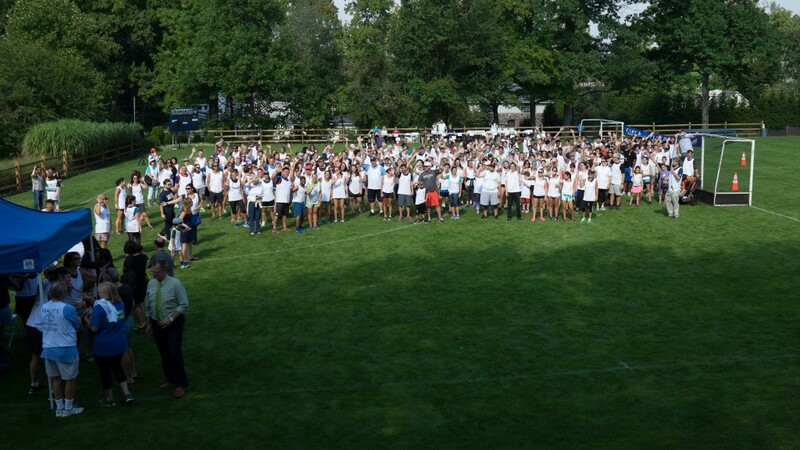 More than 500 students, current and former teachers and staff members, alumni, and friends gathered on Graham Field for the event, which was spearheaded by Mathematics Department faculty member and D-E coach Patti Barrett together with student athlete Tara Satnick ’16. Ultimately the track & field and cross country teams joined in to help, along with dozens of faculty and staff members volunteering as well. Prior to the sound of the starting gun, under the cross country team’s (Kraut-purchased) blue pop-up tent, Kraut was lauded by family and friends. 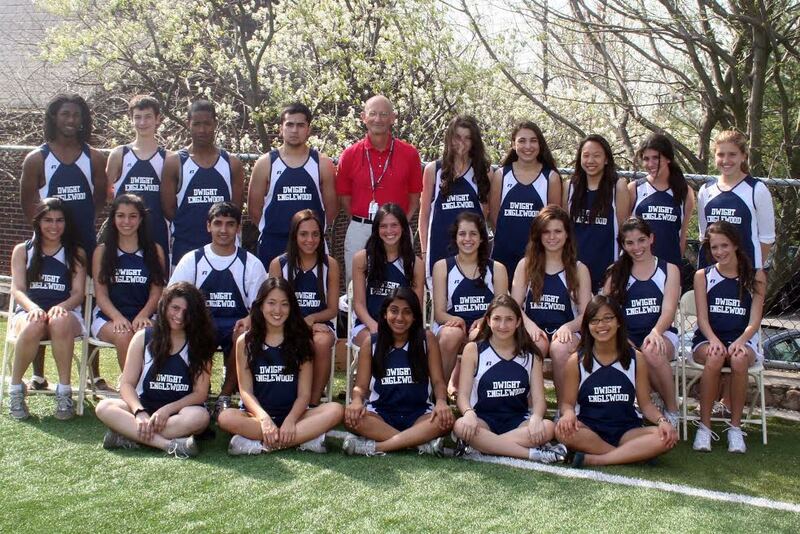 Then the cross country team led a traditional Kraut-style stretching exercise complete with soundtrack. 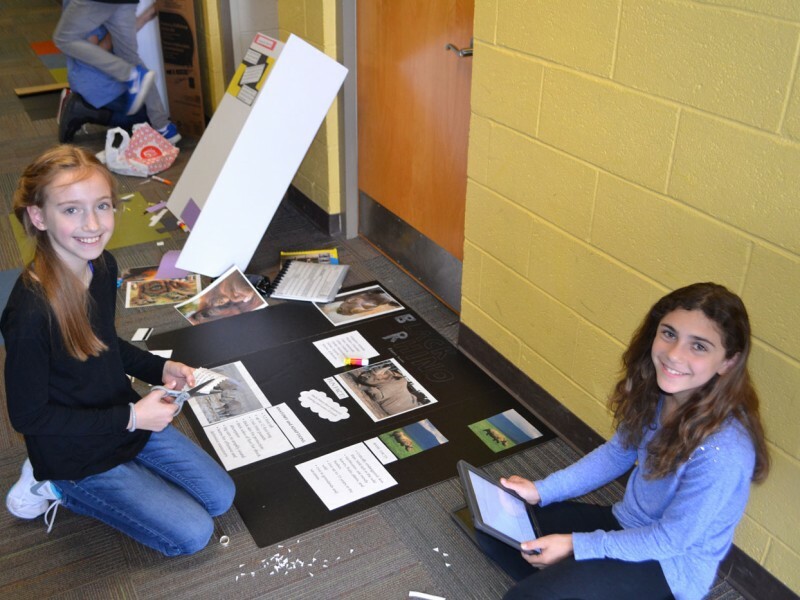 More than a few jokes were made that the event was finally putting into place Kraut’s vision for a cross country route in and around the D-E campus. 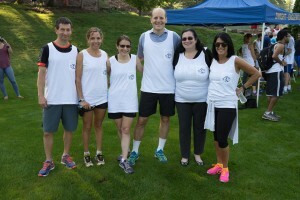 And then they were off, all proudly wearing their official white “Kraut’s Running of the Bulldogs” tank-style T-shirts. 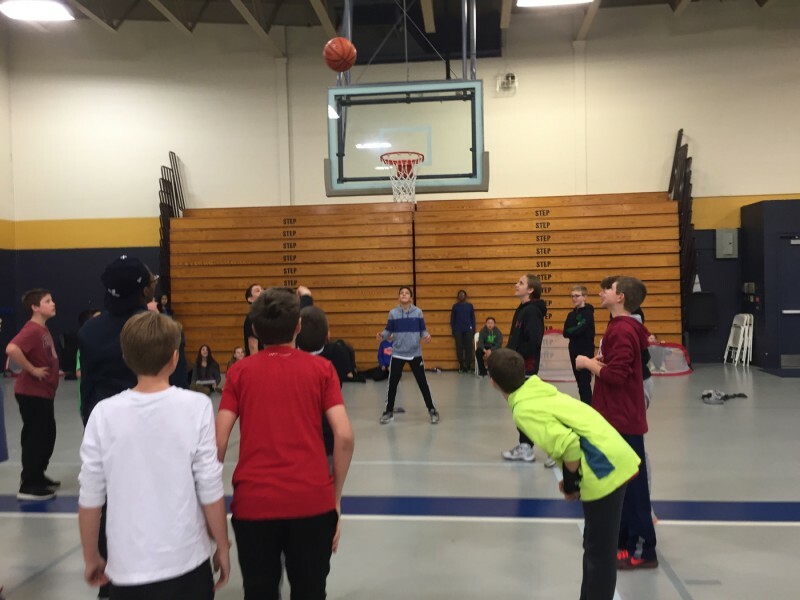 In his characteristically generous (and humble) way, Kraut asked that all funds raised from the event—which as of earlier this month was approximately $17,000—be directed right back to support the track & field and cross country teams. Family & friends joined Kraut and Betsey for the official ribbon cutting of the new Jerald Krauthamer Classroom, the 2nd floor Harkness Leggett Hall room formerly known as L208. 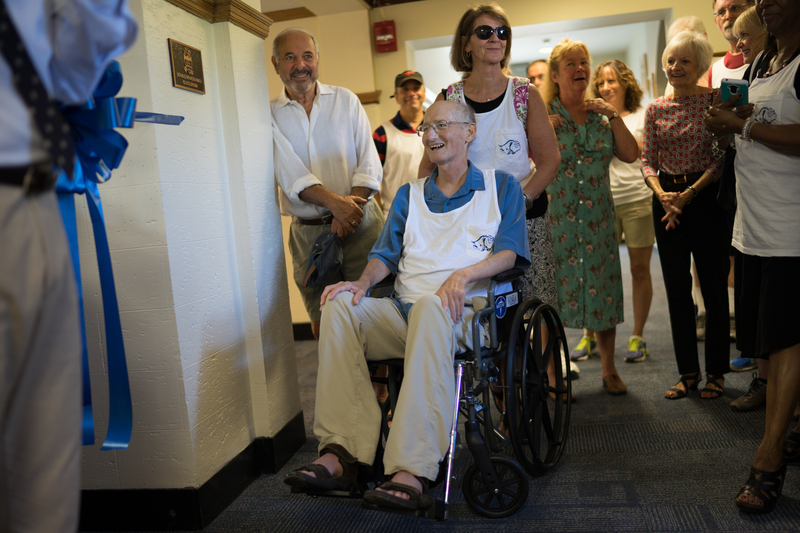 After the run, a small group of Kraut’s family and friends then proceeded to the second floor of Leggett Hall, where one of the Harkness table classrooms that Kraut often taught in was officially dedicated as the Jerald Krauthamer Classroom. Head of School Dr. De Jarnett called attention to the framed interior plaque, featuring Jerry’s photo and an essay by Fred Daly, English Department chair and Jerry’s fellow coach. Guests were then encouraged to write a note or personal message to Jerry and Betsey and add it to a special memory book. 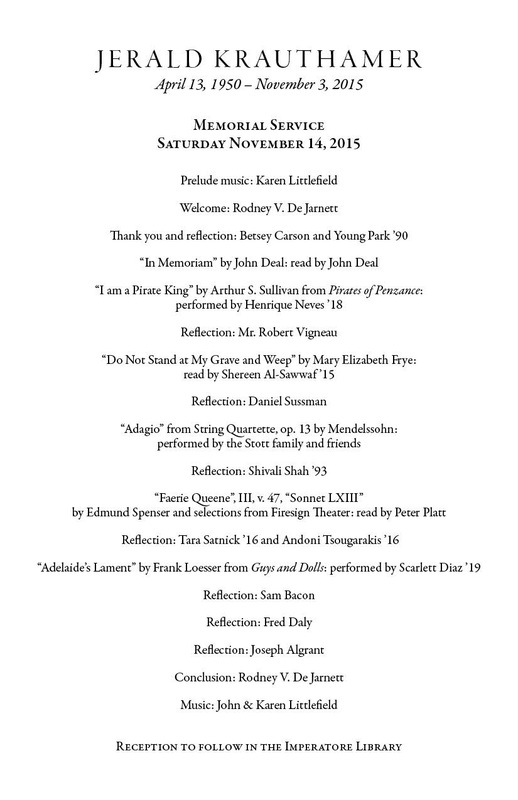 The most poignant portion of the day was the ceremony that followed the classroom dedication, in Schenck Auditorium. A standing-room-only audience listened to a brief introduction by Dr. De Jarnett, followed by remarks from individuals who worked with or coached alongside Kraut, including the revered, now-retired D-E faculty member Doris Gelman (who took us back in time to the first few days of Kraut’s hiring), and Fred Daly, who spoke with reverence and customary humor of Kraut’s infamous study guides for Macbeth and Hamlet; his lunchtime editing sessions; and the infamous GUM (Grammar Usage Manual). After the formal remarks, there was the opportunity for anyone to have the microphone and say some words to Kraut, and Betsey too, with a full range of emotions on display, and all with a common theme of gratitude for Kraut’s constant dedication and generosity, his brutal yet refreshing honesty, his quirky sense of humor, and his integrity. 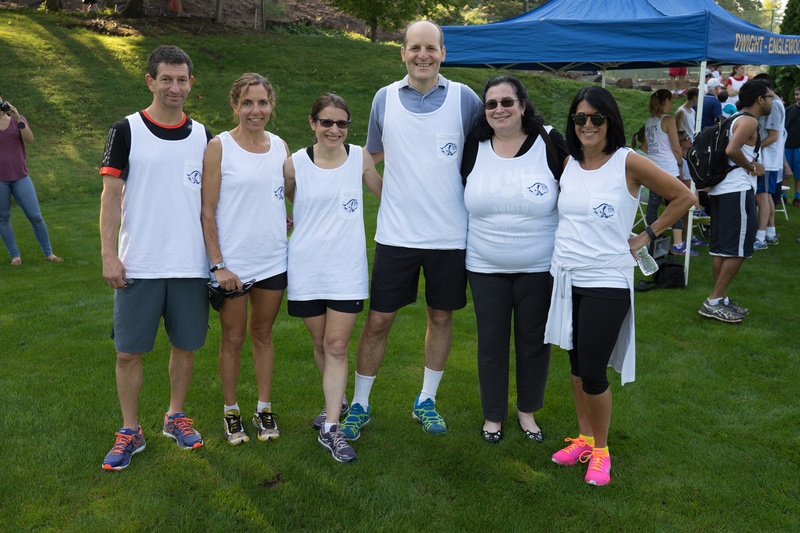 Sarah Krakoff ’82 (2nd from left) was joined by (from left) her brother Dr. Jonathan Krakoff ’81, Marjory Selig ’82, Ken Landau ’83, Mindy Merdinger Blackstock ’84, and Kim Gutfleish Sklow ’81 at Kraut’s Running of the Bulldogs. 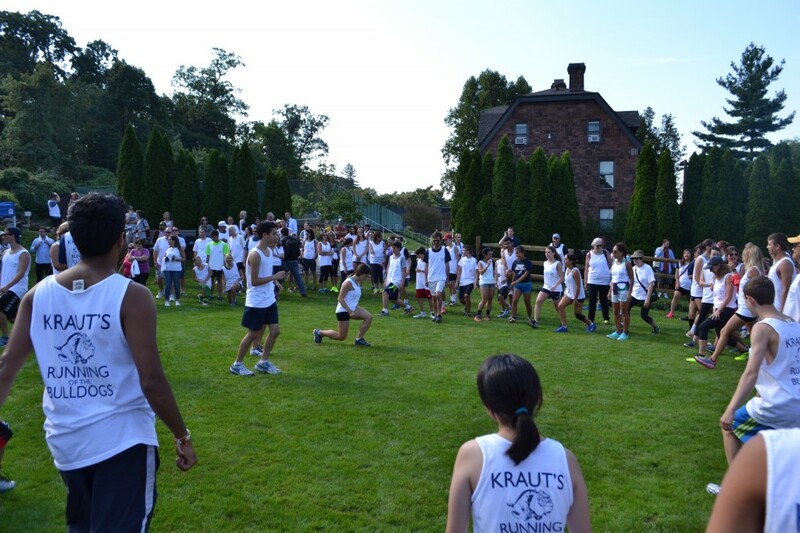 On Sept. 19, nearly 400 alumni, current students, current and former faculty and staff, and friends gathered on Graham Field for the first annual “Kraut’s Running of the Bulldogs”.